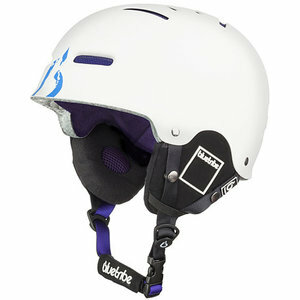 This fashionable Bluetribe Flex ski helmet is suitable for both men and women. Thanks to the In-mold helmet construction this ski helmet is very light and strong. 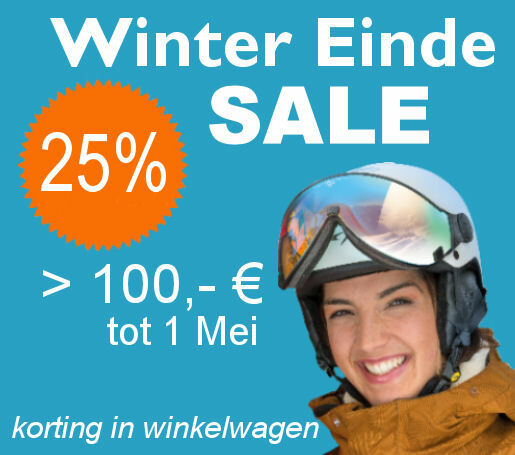 This fashionable Bluetribe Flex ski helmet is suitable for both men and women. Thanks to the In-mold helmet construction this ski helmet is very light and strong. The size is easily adjustable with a dial to get the best possible fit. The vents provide excellent ventilation. The soft lining of the helmet absorbs moisture and perspiration. At the back of the helmet is a holder with which the band of the goggle can be secured. Bluetribe Flex helmets fulfil the CE EN 1077 European safety standard for ski and snowboard helmets. In order to determine the size of the ski helmet in centimetres, place a tape measure horizontally around the head about 2 cm above the eyebrows and just above the ears to measure the circumference of the head.